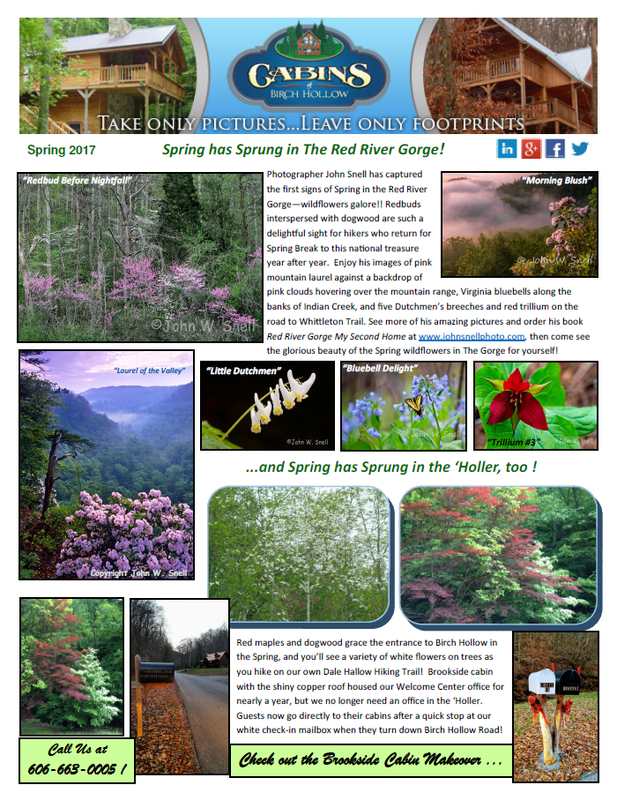 Tag Archives for " rock climbing in Red River Gorge "
New! 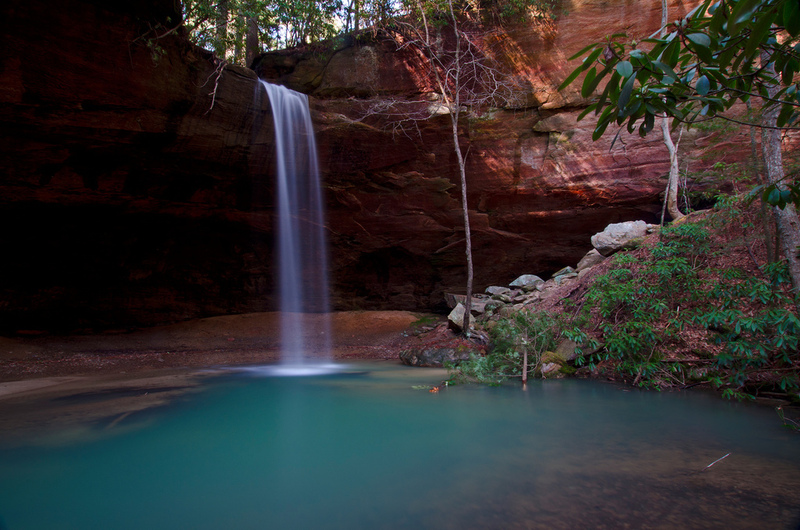 Guided Hiking Adventures in the Red River Gorge! Just 4 More Days ’til Spring! We Can’t Wait! 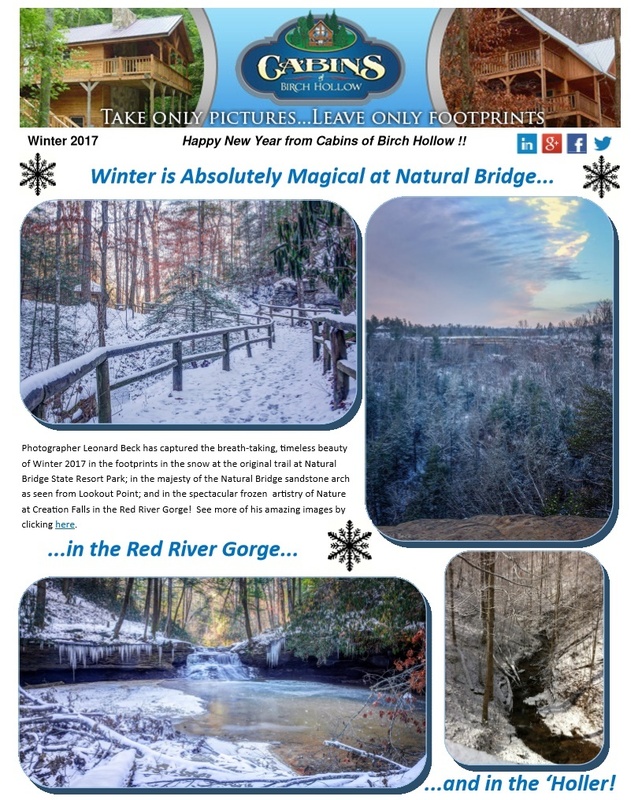 Last-Minute Winter Special Ends January 31st! 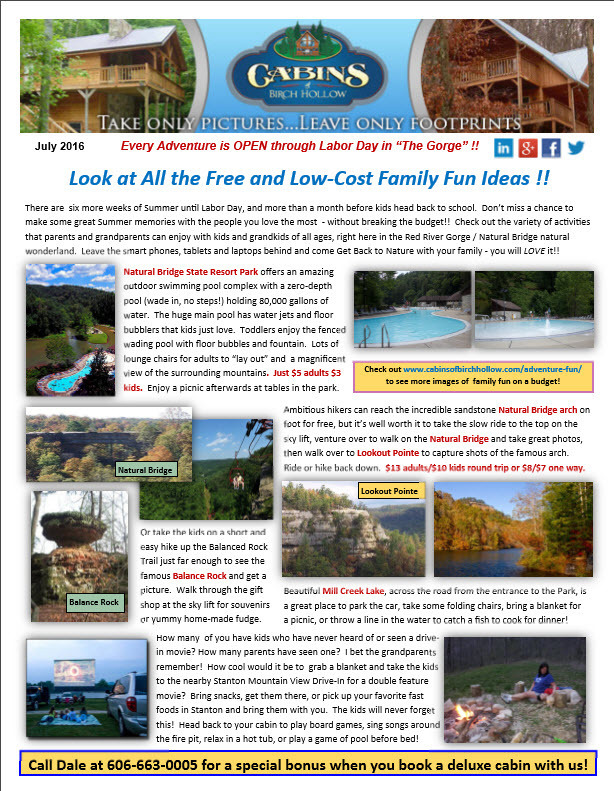 New Summer Fun in the Gorge! 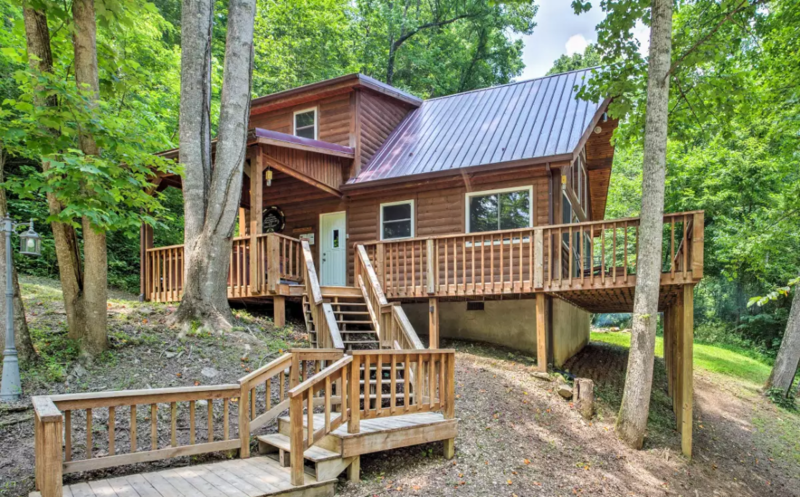 Choose the Best Deal for Your Red River Gorge Mountain Getaway! Spring has Sprung in The Gorge !! 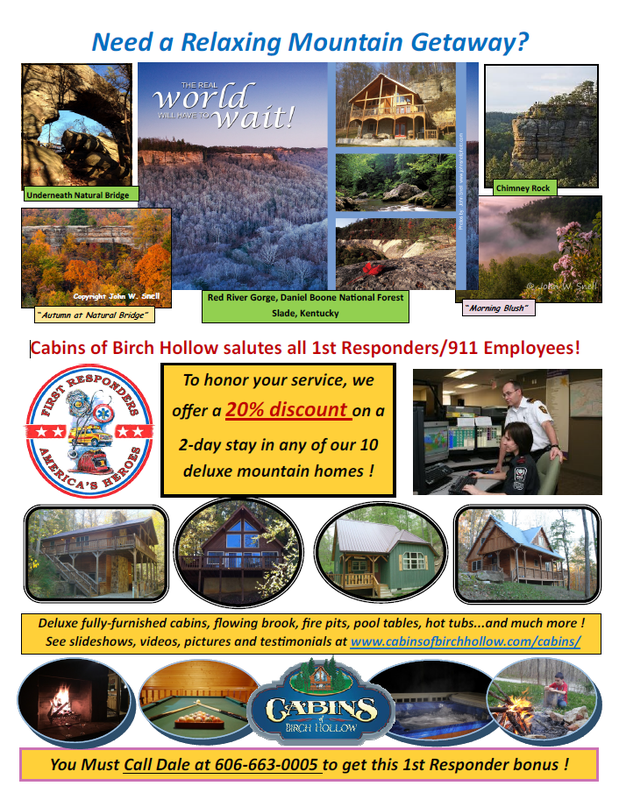 Cabins of Birch Hollow Salutes All 1st Responders! 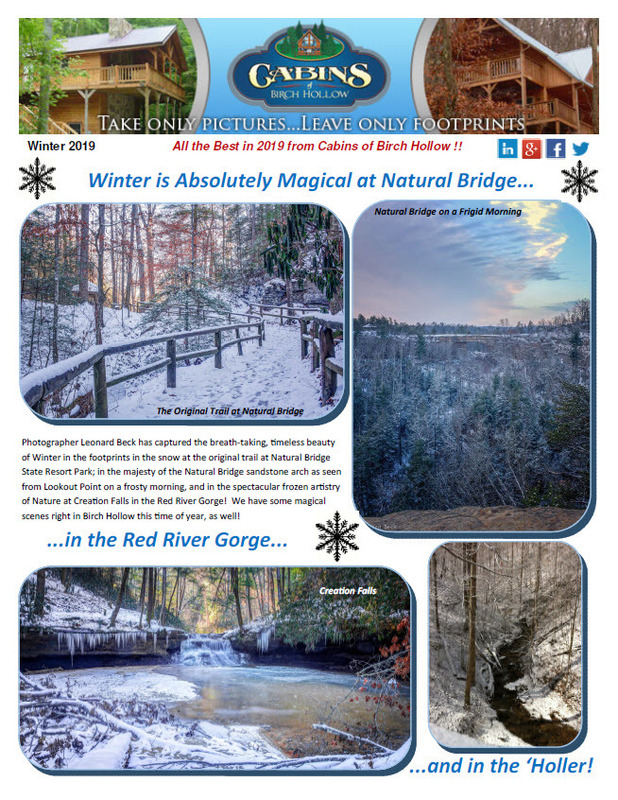 Our “Winter is Magical Special” is Here! 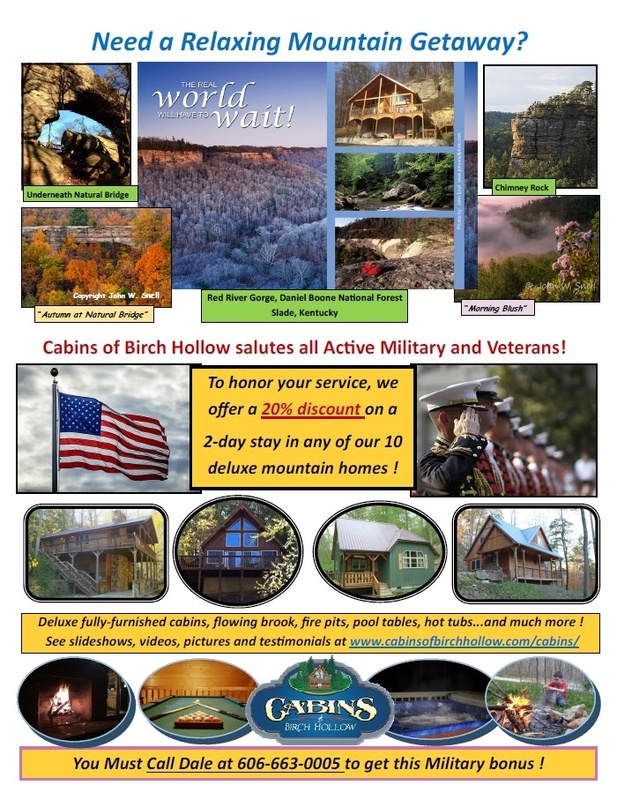 Cabins of Birch Hollow from the Sky !! Family Fun on a Budget !! 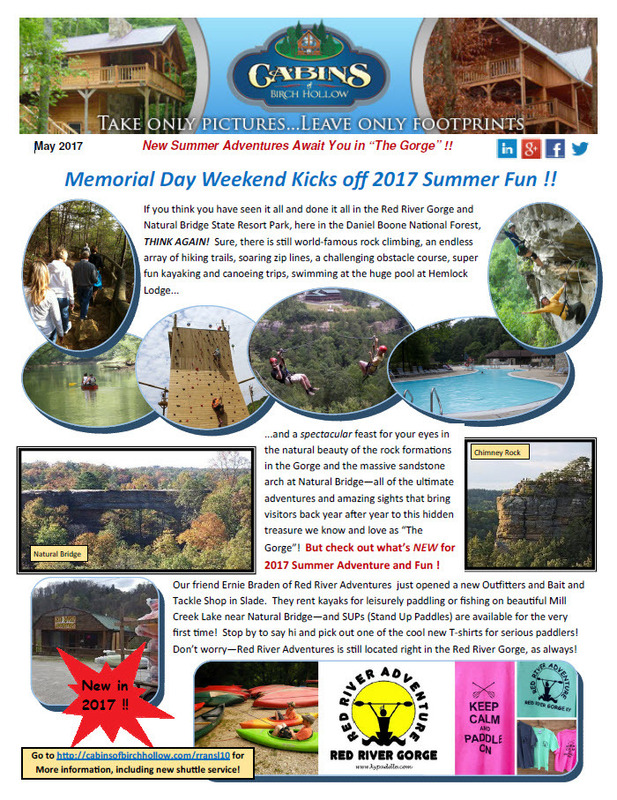 Memorial Day Weekend Kicks Off 2018 Summer Fun !! Birch Hollow’s Very Own Hiking Trails ! 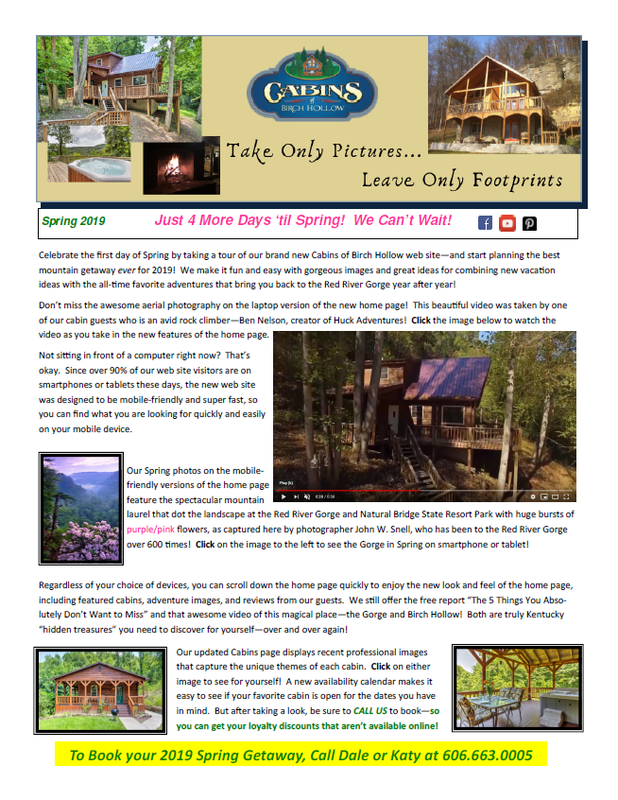 Copyright 2019 by Cabins of Birch Hollow | Website Optimization for CabinsOfBirchHollow.com Performed by WpFASTER!